Smaller sister to the the WIANNO SENIOR. 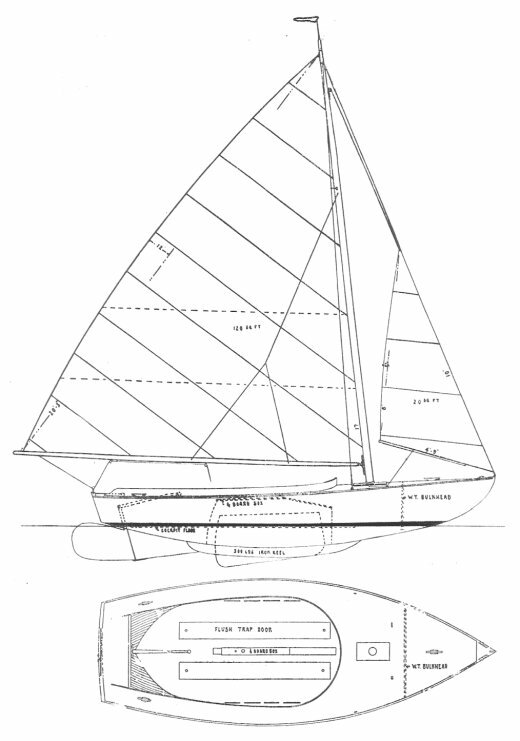 The design called for a gaff rig but a switch was soon made to a marconi sloop. Orignally conceived as a junior trainer in the Cape Cod (USA) area and raced regularly up until the early 1960s.